Annual Review of Medicine: Vol. 8. 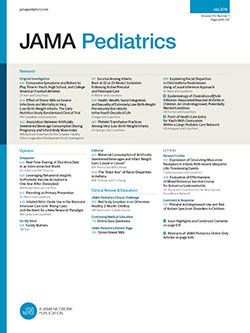 These reviews are published annually under the general editorship of Dr. David Rytand, Professor of Medicine at Stanford, with the pediatric point of view represented on the Editorial Committee by Dr. Rustin MacIntosh. Certain subjects are selected, and the outstanding persons in the field are asked to review them. For each particular subject, the reviewer does a general survey of the recent literature, with a thumbnail sketch of the reported findings and significant conclusions, and includes a really excellent bibliography.